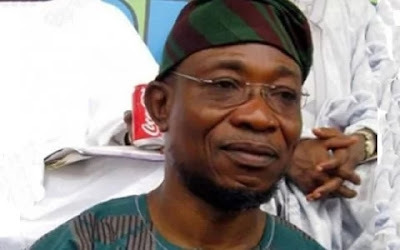 Afolabi also declared that the makers of the law, who are currently serving as members of the State House of Assembly, were not sworn in as members of the ‘State of Osun House of Assembly,’ but as members of ‘Osun State House of Assembly,’ going by the Seventh Schedule of the Constitution. He said, “The executive governor of the state changed the name in 2011. The renaming of a state goes further and deeper for anyone to single-handedly do. “After deposing to an oath of office, you cannot turn around to do otherwise,” Justice Afolabi stated. Ajibola said the state government would appeal the verdict at the Court of Appeal. » Jo Cox Murder Suspect Tells Court "My Name Is Death To Traitors, Freedom For Britain"